I love hearing from readers! 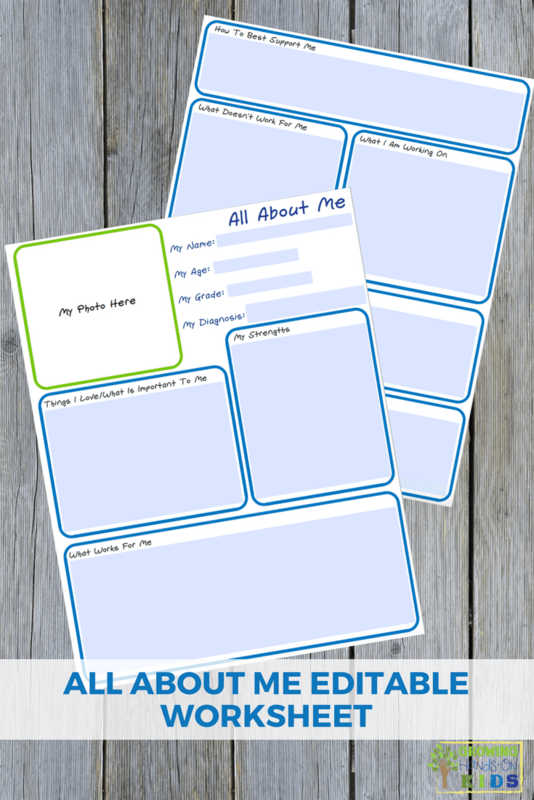 One of my GHOK readers reached out to me with a request for an All About Me Editable Worksheet that she could give to her daughter's teacher at the beginning of school. She had found some great options on Pinterest, but none of them were editable on the computer. 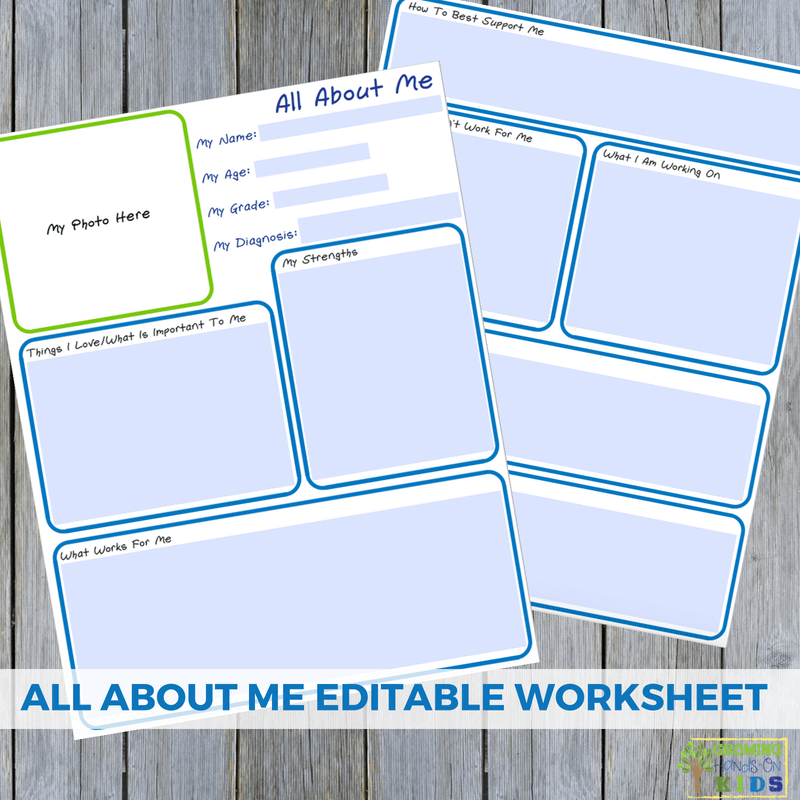 So I have created an All About Me Editable Worksheet that you can edit directly on your computer, print out, and give to your child's teacher. My reader shared some examples of her favorite forms that she had found, so I pulled things from each one and put them together for this worksheet. 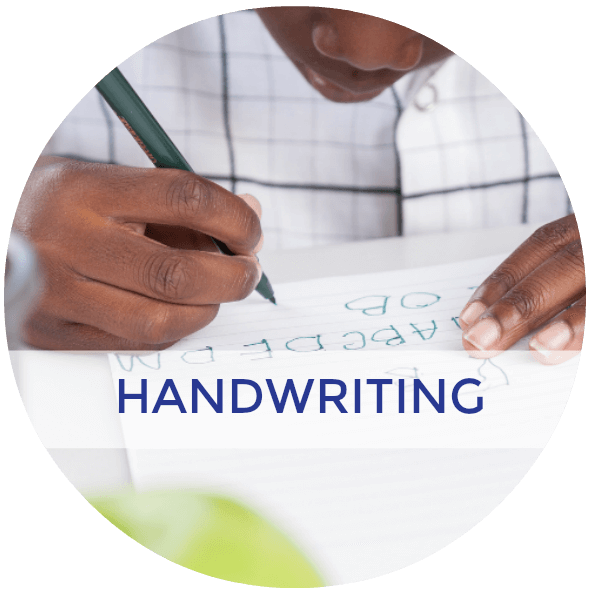 It will be ideal for special needs families or caregivers to share important information with their child's teacher at the beginning of the school year. 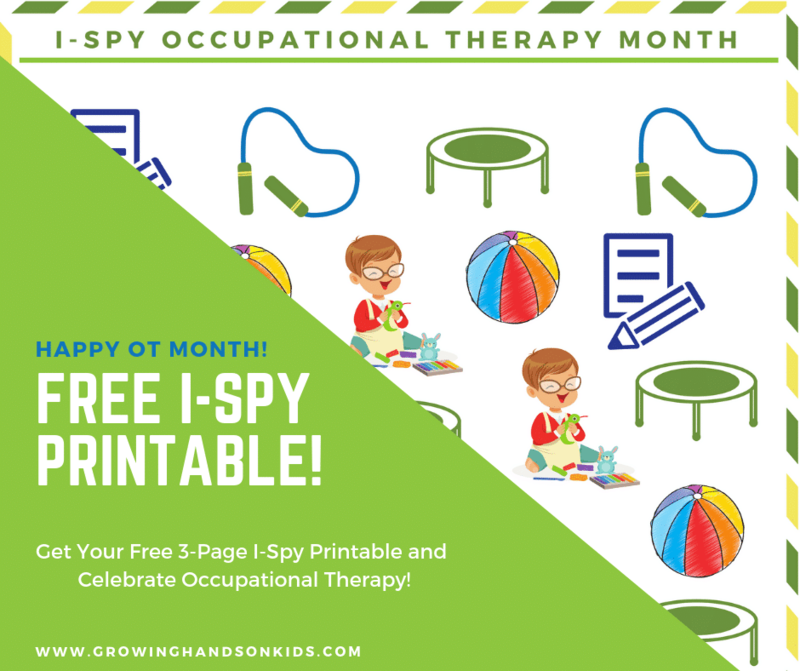 When I worked as an Occupational Therapy Assistant in the school system, I created a similar one to two-page note taking sheets on each of my students. This made it easy for me to keep track of goals on each student and jot down notes all in one place, without having to look in the child's Individualized Education Plan (IEP) each time I needed to reference something. I've included eight different sections on this worksheet. 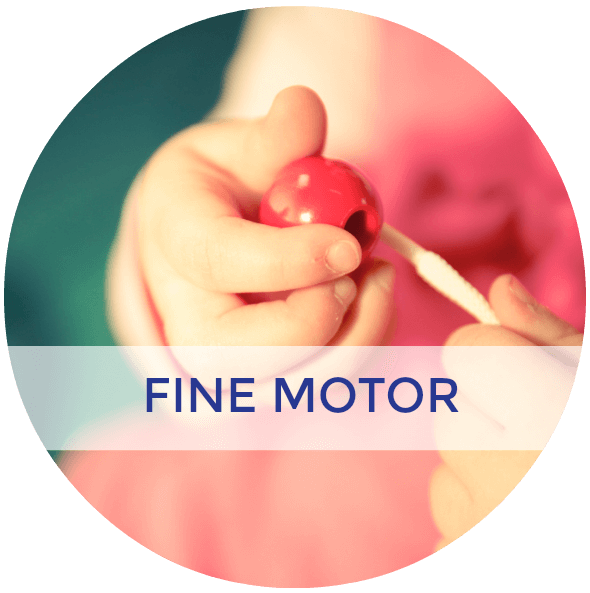 I think it's important to really focus on what motivates your child, what they love, and what works best for them. 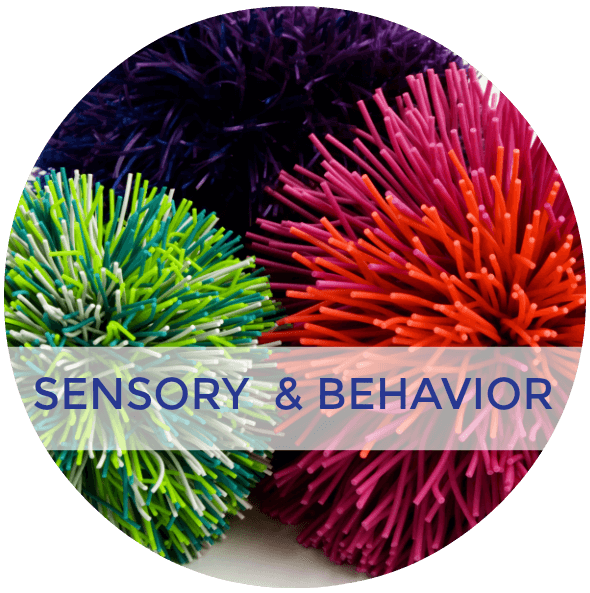 This will give the teacher a great overall picture of how to best approach all situations in the classroom. 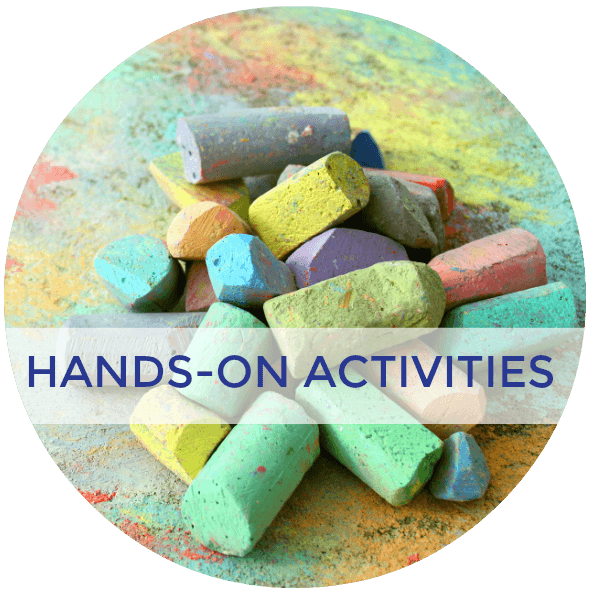 It also gives you as a parent a chance to share what works for your child that could carry over into the classroom. Make sure you have Adobe Acrobat Reader installed on your computer so you can use the editable fields in the document. Once you download this worksheet, open it in Adobe Reader and click in the text boxes to fill in your answers. You can save the PDF to your computer with your answer and then print them out. It is two pages, so you can print double-sided if you just want to hand one page to the teacher. Be as specific as you can in your responses to give your child's teacher the best possible picture of them. 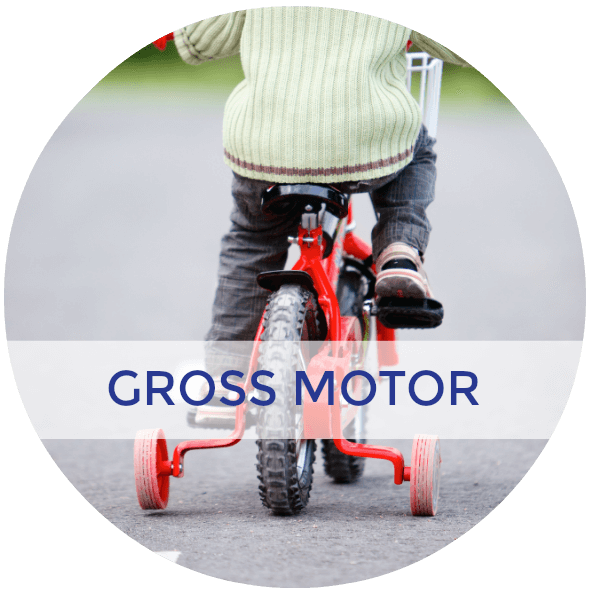 You can give it to them at the beginning of the school year, or if you are switching schools or a new teacher is substituting. 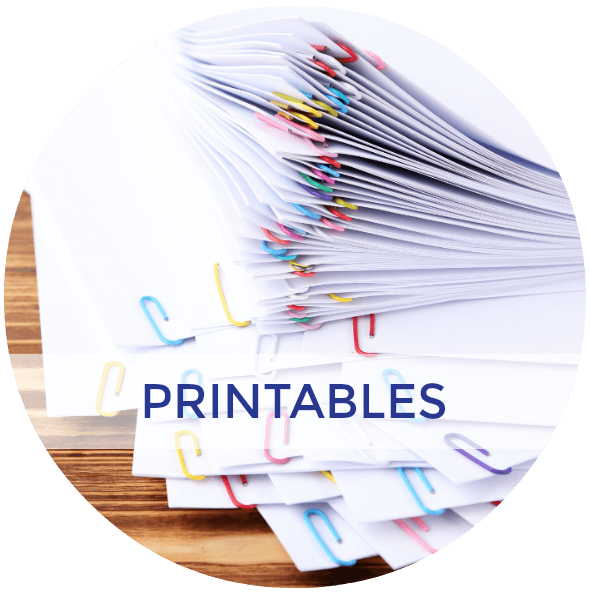 You could also choose to use a thicker cardstock paper to print it on and laminate it. Save the file on your computer and use it at the beginning of each school year or new transition as you need it. 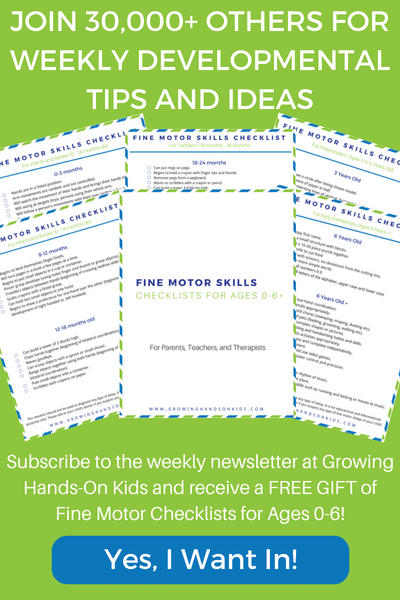 To download this editable worksheet, subscribe to the Growing Hands-On Kids weekly newsletter. 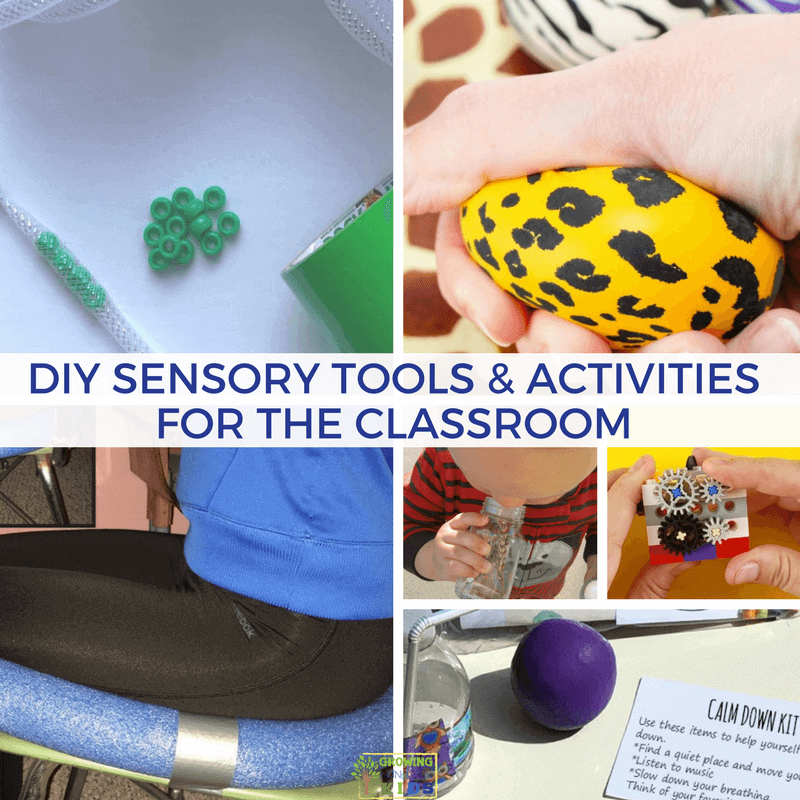 You'll get developmental tools, tips, and strategies to use in your home, classroom, or therapy sessions, plus be the first to know about any new printables or products like this one. Enter your email address below and click the green “Click Here” button. 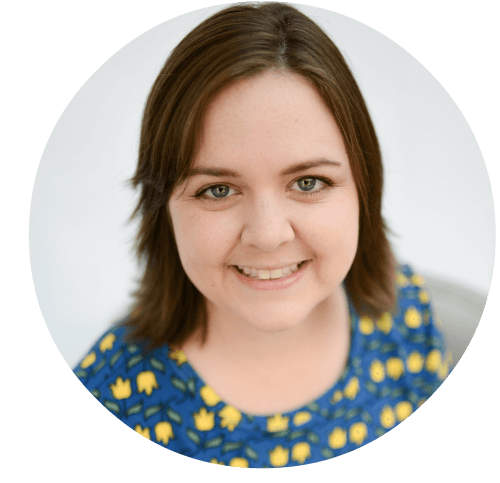 You'll need to head to your email inbox next and look for an email from me where you can confirm your subscription and download your printable. 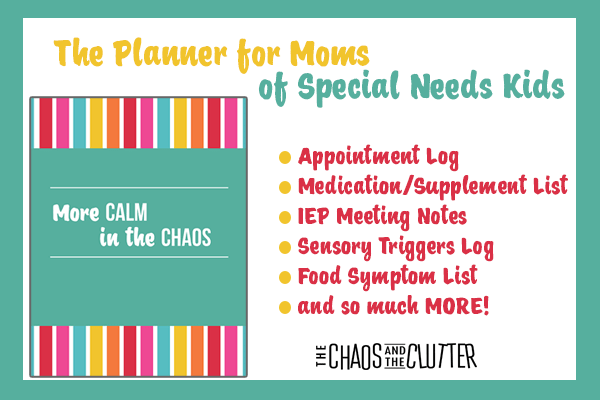 My friend Sharla has a great Calm in the Chaos Planner that will help you keep everything organized for your school year including appointment logs, IEP meeting notes, Sensory Triggers Log and more!